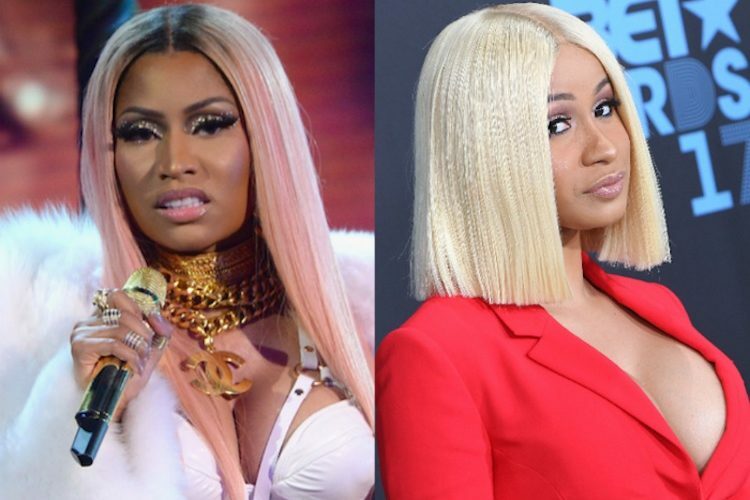 Is Nicki Minaj sweating over Cardi B success right now, Safaree Samuels thinks so one hundred percent. Cardi B “Bodak Yellow (Money Moves)” is the number one single on Billboard Hot 100 for a second week straight and with current streaming numbers, it will return to the top spot for a third week. As for Nicki Minaj, she is yet to have a Hot 100 number one song. She has the most entries on the chart among women in history thanks to her many features, but she will likely not get that extra credential until she earned a number one solo record. Nicki Minaj is currently working on her new album that she says will be a game changer when it arrives. There are no release date or title yet, but she hinted it could arrive by the end of this year. Safaree Samuels was also asked about writing lyrics for her, a topic that is a bit of a controversy between the two, but he sidesteps the question and smartly so. None of them can win in that battle of his word against hers because there is nothing on paper to back up his argument.